Why you need to travel with your mum! 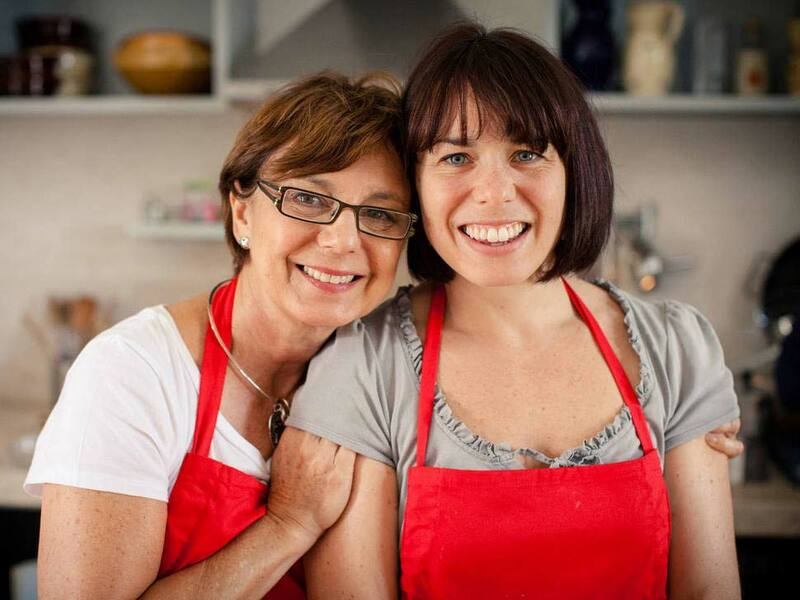 Home » Flavours Blog » Why you have to book a holiday… with your mum! Why you have to book a holiday… with your mum! Recent studies have shown – we all want to spend more time with our parents. However, being busy can really get in the way of spending some quality time with your mother. Whilst Mother’s Day is a nice day to show appreciation for the fabulous woman that raised us, listened to our problems and gave us unconditional support, we think you should spoil your mother more than once a year! That’s why – in honour of all the wonderful mothers out there – we would like to encourage you to book a holiday… with your mother! Often, our mothers are only known by the roles they fill as a mother, wife and caregiver. Do you know what your mother really thinks? A holiday together will give you the time to find out more about your mother, her beliefs and wishes – surprisingly, we can very often find out more about ourselves and our beliefs at the same time. Especially activity holidays, they are a great way to start a hobby together! Would you like to improve your cooking skills on an Italian cookery holiday? Or, get fit and healthy by doing a Pilates holiday? Whatever it is – find out what your mother’s interest is and get started. The best thing is – you can continue enjoying your new hobby together when you return home. A Flavours holiday is the perfect opportunity to take the time needed to get to know each other better and spend some quality time with your mother. And, let’s face it – spending a holiday with a person who thinks that you are wonderful whatever happens is really not that bad after all! Going on a holiday together will be an unforgettable adventure for both of you – that’s guaranteed. Cherishing happy and fun memories with your mother will not only improve your relationship with her but will stay forever. Why do you need to book a holiday to spend time with your mother, you wonder? Italians adore their mothers. So, which country could possibly be better suited for a mother – daughter – holiday? We offer fabulous Italian cooking holidays in beautiful locations. Together with your mamma you will learn how to cook culinary highlights from our local chefs. To find out more, simply download our e-brochure here or contact our lovely team of travel experts today.